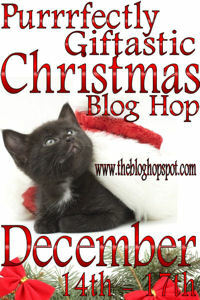 Huge Christmas Blog Hop is Your Chance at Over 140 Goodies! Welcome to my website. 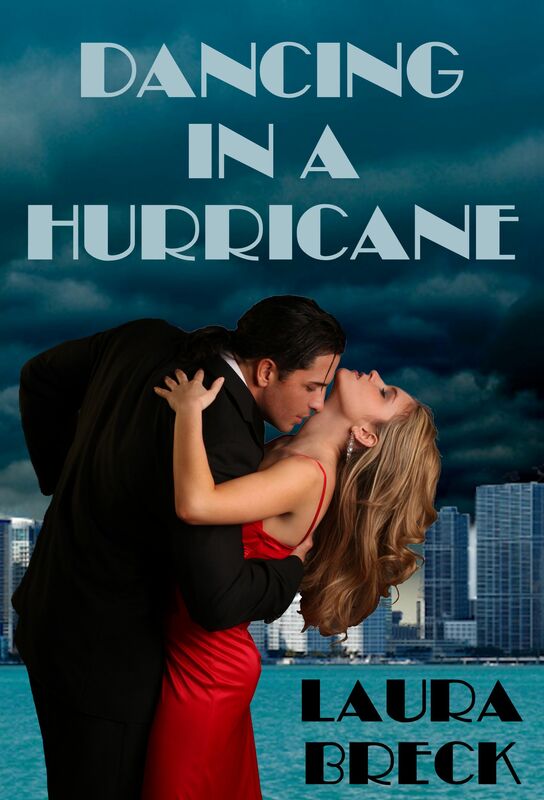 I’m giving away a digital copy of Dancing in a Hurricane to one commenter. A Seduction as Overpowering as a Hurricane. Sixto, he would lose Bree. merely a distraction to keep her from discovering the truth. Click HERE to find more blog hoppers. Hi Laurie, good luck in the contest! Thank you, Crystal. I look forward to getting to know you. Glad you stopped by, Kimberly! I appreciate your entering the contest, Ashley. What an awesome hop!! And a fantastic giveaway! Thank you!! Happy holidays to you all! Best wishes and many blessings! Thanks, Shadow, and good luck! Using Randomizer dot org, Ashley was chosen the winner. Congrats, Ashley! 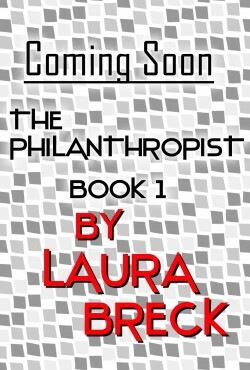 Thank you, and thanks everyone, for Blog Hopping! Happy holidays. « I Made the Sanibel Island, Florida Newspaper!